we recognize the essential soundness of the Nokia 3310 will tell you how to play on the Arduino the snake-Game between games. If the elements where we can provide our AliExpress (international) or direnc.net (domestic) would recommend sites like. lcd’miz RST, CE, DC, Religion, Clk, Vcc, BL, there are three such Gnd. These ends fulfills various functions. 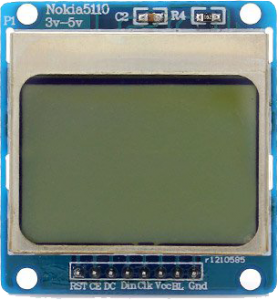 RST end of the 11 numbered pins to the CE end of the 12 numbered pins on the DC end of the 10 numbered pins on Religion tip 9 numbered pins to Clk end 8 to pins to Vcc end 3.3V ‘(This varies depending on the LCD screen of your property, others 3.3V’t when running, some can operate at voltages from 3.3V to 5V, connect you 3.3V terms that guarantee.) BLU tip 3.3V or 5V (what I said above, this also applies to pin) Gnd terminal GND pin ‘ in will be connected. After downloading this library out of the rare, that folder is C: \ Program Files (x86) \ Arduino \ libraries directory, you must copy below. After completing this process, we can take the following code we compile our Arduino. ♦ If you use an Arduino Pro Mini + 9V battery + terminal (if you received title to the red battery cable) is required to connect the RAW pin. 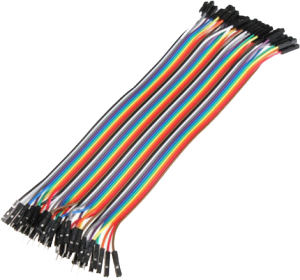 – The end (you must connect the black cable) GND pins. 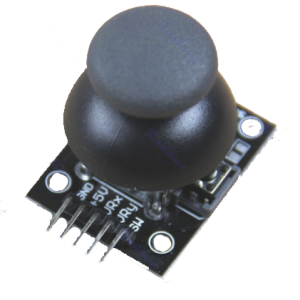 ♦ If you do go up and down the joystick left-right snake game you might have done wrong with your Arduino Joystick connection. A0 and A1 replace nozzles. ♦ If you use the Arduino UNO R3, and you can feed circuit via USB to the lack of raw end on this card or adapter tip + 9V battery you can feed with the entry. ♦ Code laying compile Tools / Make sure you select the correct card from the Board of! You must know your card you’re using an Arduino Pro Mini, because there are many different versions. 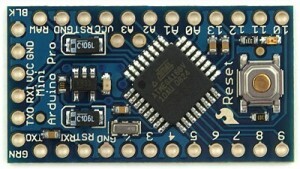 But it is generally around 5V 16MHz ATmega328 series on the market.